I've been meaning to write this blog post for so long. 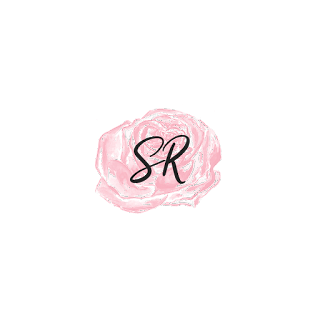 Today, I will be writing about a brand I really love and I'm basically obsessed with their products. 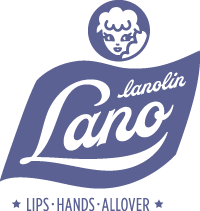 So, as you probably guessed by the title, yes, I will be writing about LANO Lanolin - Lips + Hands + ALLOVER . 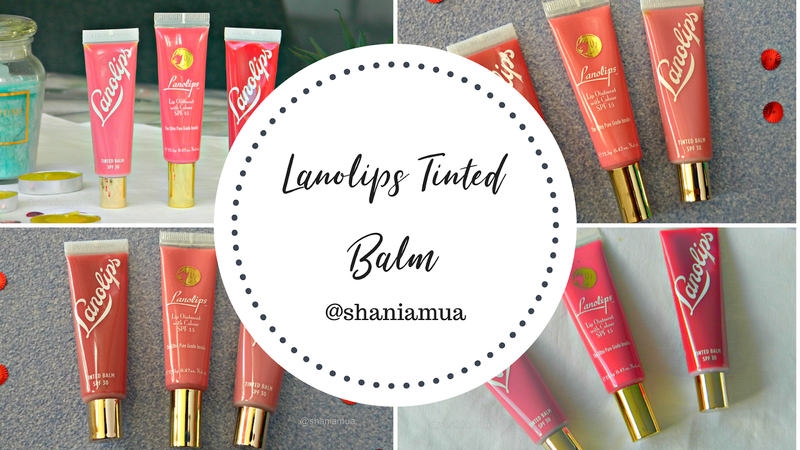 Lano Lips, Hands and All over is the #1 Australian natural lanolin company and is internationally acclaimed by celebrities and beauty experts worldwide with over 50 global beauty awards. Kirsten Carriol (Founder) had to catch a plane and was stuck for lip balm. That long flight became her light bulb moment. Growing up on a remote Australian sheep farm her Dad (a DNA scientist) had taught her that lanolin, from wool, mimics human oils - making it nature's secret to all skin moisture. 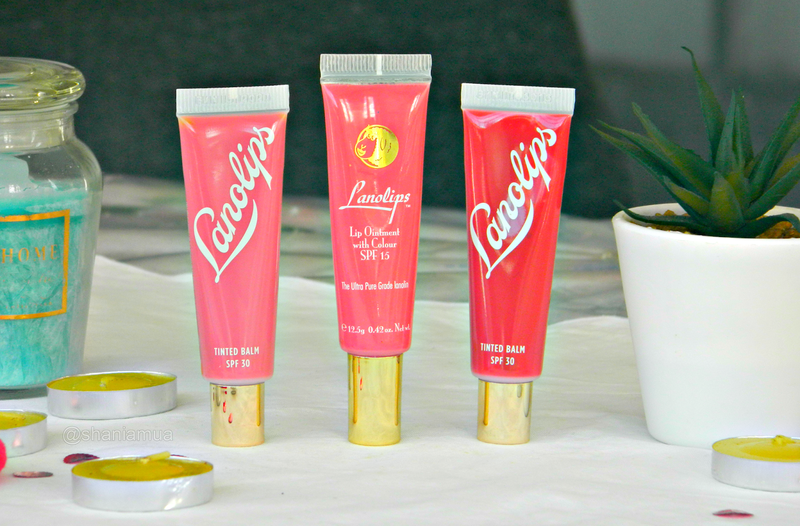 As a child, lanolin was the only ingredient her parents used on her lips & skin. Chapped but undefeated, Kirsten then created Lano: the most natural - and magically simple - lanolin lip & skincare in the world. Lanolin has a deep moisturizing effect on human skin and hair. It locks existing moisture into the skin and absorbs additional moisture from the air around it. Lanolin falls into the lipid-rich emollient class of moisturisers. One of the causes of dry skin is a lack of lipids, which allows water to escape. Lanolin fills in those gaps, preventing future water escape. The molecular structure of lanolin mimics human skin lipids, making it the most skin-compatible ingredient around. More so than any other natural or synthetic ingredient in skincare. We call it 'Natures Wonder Moisturiser'. Lanolin is 100% natural & animal cruelty free. It’s found on the wool of sheep that helps keep their coat protected and dry throughout the year. Lano Lips, Hands and All over uses Ultra Pure Medical Grade Lanolin which is 3 times as pure as regular medical grade lanolin making it the purest and safest lanolin in the world. 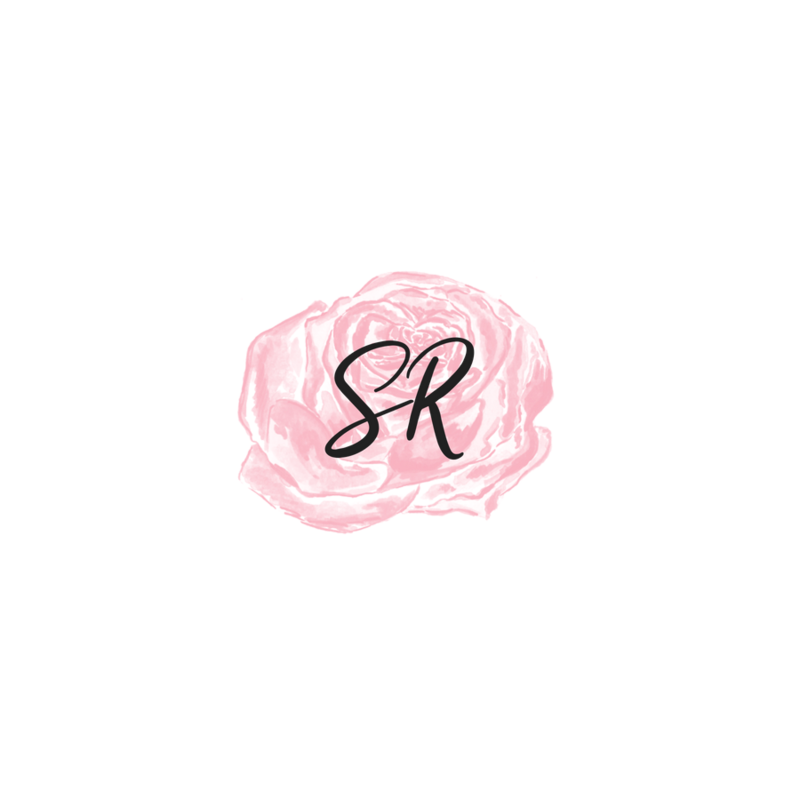 Their products are lanolin-rich, have no artificial fragrances, additives, parabens, petrolatum, PEGs, mineral oils, sulfates and are also hypoallergenic and odour free. This brand is against animal testing. This product is honestly my holy-grail. They come in a tube with a gold cap. I currently own 2 shades, Rhubarb and Red Apple. I used to own all 4 shades. Rhubarb is a perfect soft rose pink with a hint of lilac. It deepens your natural lip colour and basically looks like your lips but better. Red Apple looks intimidating in the tube (it looks like a bright red) but it's actually very sheer on the lips and brightens your natural lip colour. This product is like a thick and opaque salve in a tube. You get quite a lot of product (12.5g), it takes me ages to get through these as you only need a pea-sized amount! 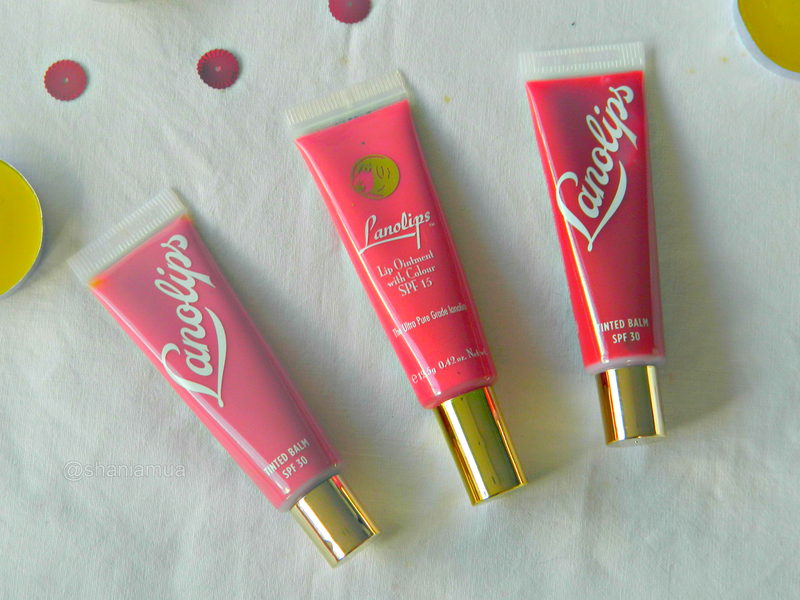 I used to have the worst chapped lips but ever since I discovered Lano a few years ago I've never had softer lips! 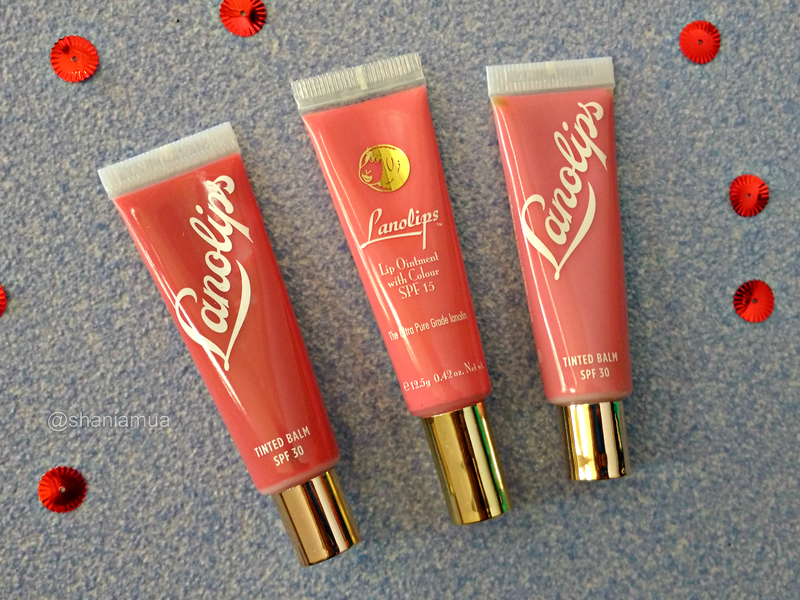 These products plump the lips without that tingly feeling and leaves them looking dewy, luscious and super moisturised. They are not sticky at all and don't need to be re-applied throughout the day. This product has SPF 30 and can be used as a lip balm or topcoat (over a lipstick). Unlike other lip balms, it does not affect the formula of the lipstick or dilute it. These tinted balms are not overly tinted and easily blend to sheer. They can be used on the cheekbones as a tint/highlighter as well. I love that this product heals, smoothes, protects and adds a touch of colour. My lips literally stay hydrated and moisturised for days! I will be reviewing the other amazing products from Lano Lips, Hands and All over soon. 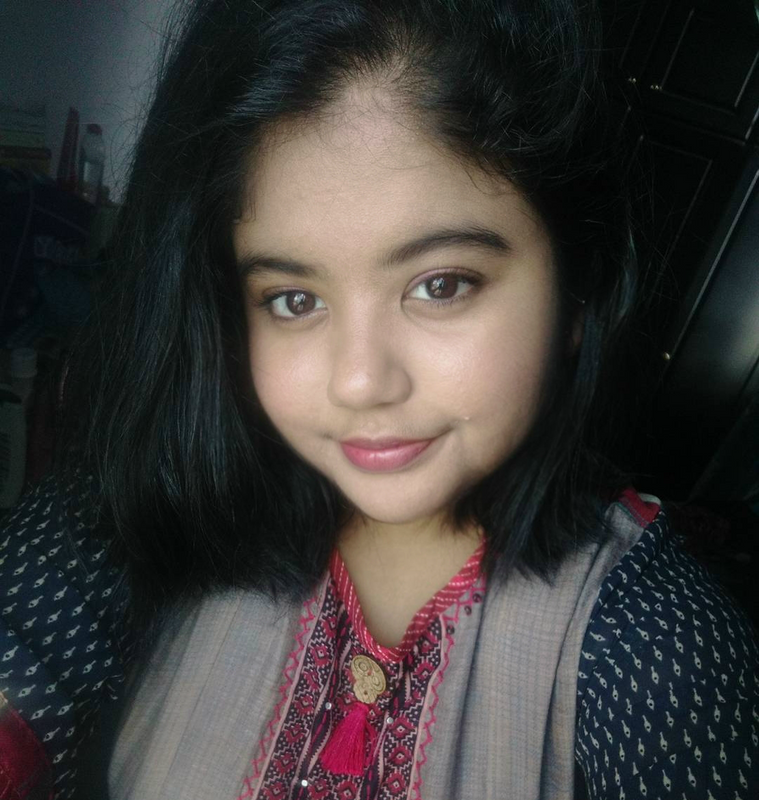 I was so busy with exams (still am) and could not take any pictures for my blog. Another favourite of mine from Lano is their Banana Balm!